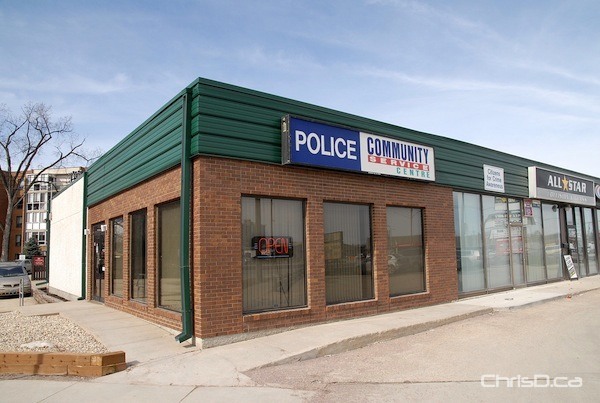 The previously cancelled community consultations regarding the closure of two Winnipeg police service centres have been rescheduled. The proposed closures are located at 1400 Henderson Highway and 1086 St. Mary’s Road. Police representatives will be on hand to answer any questions during two consultations slated for Wednesday, March 28 at the Bronx Community Centre, and Thursday, March 29 at Dakota Collegiate. Both meetings begin at 7:30 p.m.